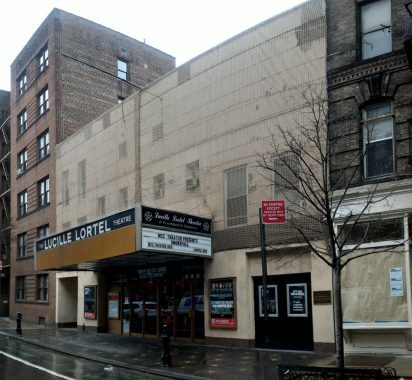 Lucille Lortel Theater is a cultural important theater located in the Greenwich Village. Currently, the board is considering renovations to bring it back to its prior glory. With the help of West New York Restoration of CT and Direct Access Expediting, that will be possible. We researched, presented, filed, and approved make-safe work to allow the Theater time to consider its future path and renovations. We look forward to assisting in this historic restoration.